Elite Chiropractic, in Wrightstown, is holding an open house for all to come meet the chiropractic team from 10 a.m. to 3 p.m., October 18. 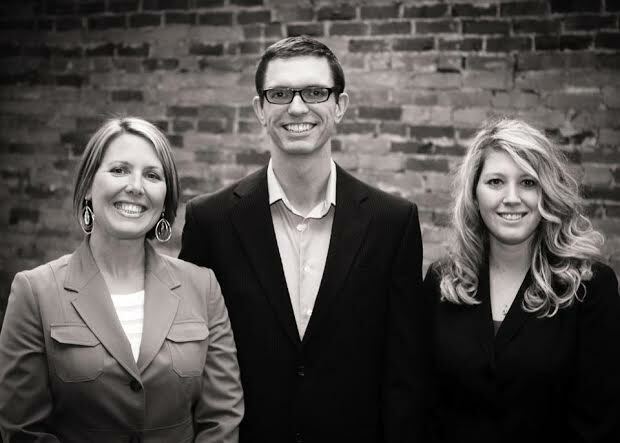 The team consists of Dr. Eric Brannon, Dr. Kaitlyn Connors and Dr. J. Leah Garlan. The event will offer complimentary spinal evaluations, mini acupuncture sessions, chair massage, foot scans and nutritional information. In addition, gift bags will be given to all attendees, with the chance to win gift baskets and more. Light refreshments will be served. The goal of chiropractic care is to create proper spinal alignment and posture while maintaining optimal movement of all joints. Elite Chiropractic offers excellence in chiropractic and wellness care, offering chiropractic, acupuncture, massage, nutrition and more. Location: Elite Chiropractic, 842 Durham Rd., Ste. 6, Wrightstown. For more information, call 215-598-3266 or visit EliteChiroPA.com. October 2014. This entry was posted in DEPARTMENTS, NewsBriefs and tagged chiropractic, dr. leah garlan, elite chiropractic, eventbrief, grand opening, newsbrief, october 2014 by Healthy Living Bucks and Montgomery Counties. Bookmark the permalink.